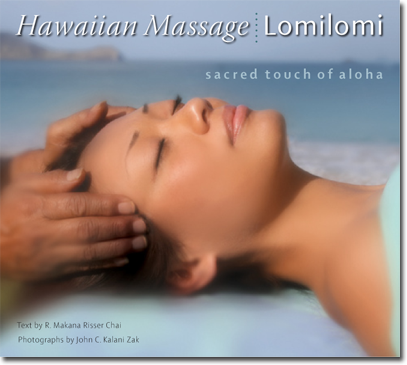 I highly recommend this book to all our students and those interested in Lomi Lomi.When you buy this book Hawaiian Massage Lomilomi: Sacred Touch of Aloha, you will get a 10% discount. What you do is go to: http://www.lomilomibook.com/order.php, on the next page where it says "discount" enter "yes," on the next page where it says "referred by" you should enter Wesley & Lehua. They will take care of the rest! 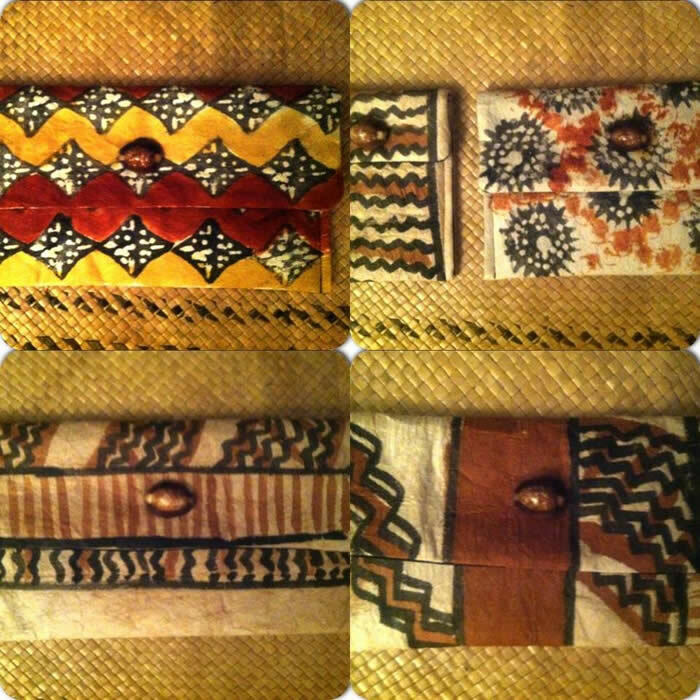 Custom orders taken, specify size and if you want Hawaiian Tapa with water mark or White Fijian Masi Tapa. Decorating will be done with Ohe Kapala (bamboo stamps) and natural plant dyes. Call for prices on custom orders. I have been making Tapa and teaching Tapa making for 30 years. Custom made orders require 4 months to make unless plain white Tapa is in stock. Before purchasing one of the products above, please email us with your order and contact information: lomihawaii@lomihawaii.com.